If you’re looking for high-quality eye care, the experienced doctors at Wing Eyecare in Miamisburg, OH, are more than equipped to meet your needs. Beginning in 1914, Wing Eyecare has been considered the premier eye care provider in the region. 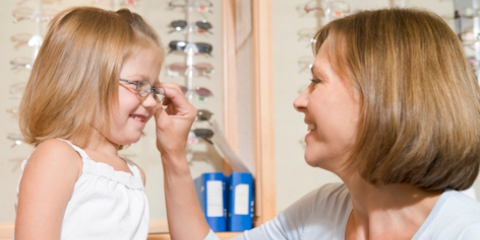 Their well-trained staff and roster of expert optometrists provide a wide array of services to ensure the community has full access to proper eye care. Wing Eyecare is completely dedicated to your eye care needs. With this in mind, they strive to make receiving quality care as simple as possible. Whether you need a routine eye exam or a brand new pair of glasses, the friendly staff at Wing Eyecare is more than happy to help. In addition to eye exams and prescription glasses, Wing Eyecare also provides glaucoma screenings, retinal photos, visual fields testing, and treatment for various eye conditions. When you step into their office, the staff at Wing Eyecare will do everything they can to make sure you feel comfortable and well-informed. They’ll answer any questions you have and help you understand the best ways to maintain your eye health. It’s this kind of knowledge, expertise, and care that has allowed Wing Eyecare to serve patients for over 100 years. Wing Eyecare has a total of 14 different office locations throughout Greater Cincinnati, Northern Kentucky, and South Dayton. Each is equipped with an exceptional staff and fully licensed doctors. 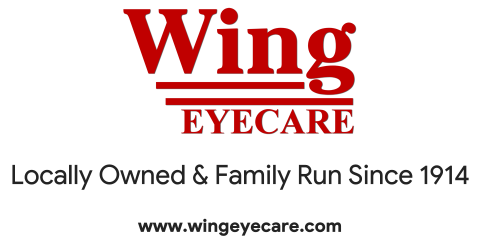 To schedule an appointment with Wing Eyecare at their Miamisburg office, give them a call at (937) 247-2000. You can also visit them online for more information about their eye care services.